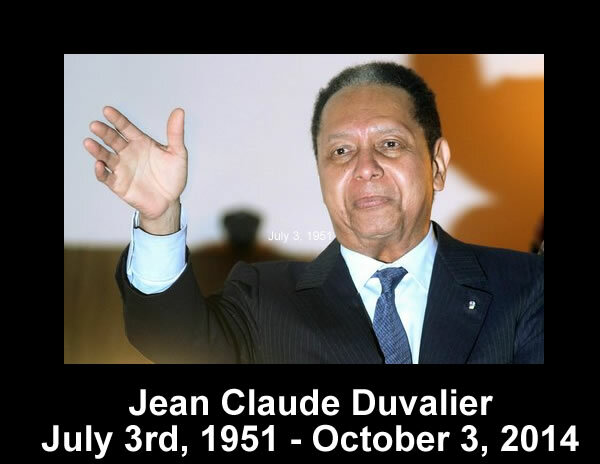 The former Haitian dictator Jean Claude Duvalier is dead. He passed away on October 3, 2014. He was 63 years old. 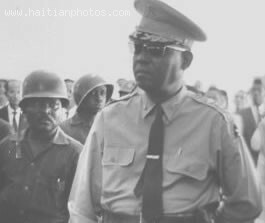 Was Jean-Claude Duvalier as Murderous as Francois? 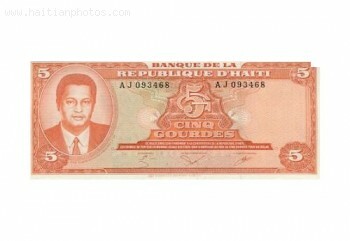 Ex-dictator Jean-Claude Duvalier, who died of a heart attack, came to power after his father Francois' death. Jean-Claude was an oppressive ruler like Francois, which led to Jean-Claude's overthrow in 1986. 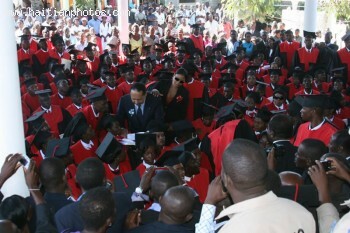 He lived in France for the next 25 years, wanting to return to Haiti. 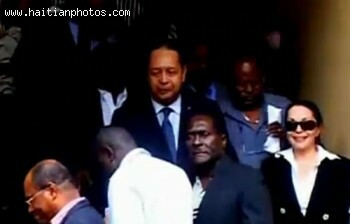 Finally President Preval gave his approval, but Jean-Claude would have to face justice for his crimes against humanity. He returned in 2011 and appeared in court, but there was not enough of a case against him. 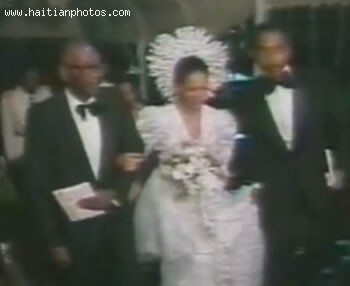 In this picture, you see Jean-Claude Duvalier marriage with Michele Bennett Pasquet, mulato, - Michele Bennett first husband: Alix Pasquet. 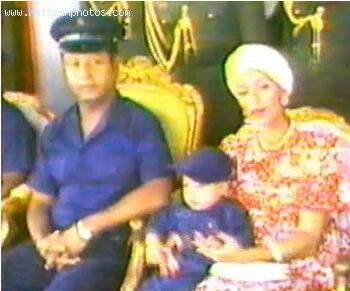 Here is a picture of Jean-Claude Duvalier, wife Michele Bennett and his son. 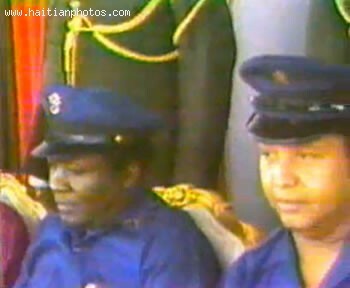 Here is a picture of former president of Haiti Jean-Claude Duvalier and his VSN force. 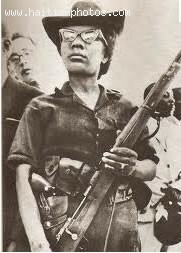 A certain time in the history of Haiti, the Tonton macoute were very intimidating.